Altino and his crew did a fantastic job on the driveway. While this was completed a month ago (Sorry Paula), I still receive compliments for this from everyone passing by. While the professionalism of the job is one thing and talked about in all reviews, the integrity is other. Altino will never do anything that 'doesn't make sense'... for me his decision is usually right. He takes the time to answer your questions, not agree with you and explain why he doesn't. His crew are very respectful and hardworking, and go the extra mile in work. Paula kept us informed at all times about the status and regularly checked with us to make sure we had all our questions answered. One of the nicest people I have met. The test of winter is yet to come... but for now very very happy. Thank you so much Sankara it was a pleasure working with you and your wife. Altino and his crew were fantastic. Their attention to detail and leaving the job site immaculate was very much appreciated. Altino worked along side us to meet our needs both creatively and financially. Thank you Fernando and Rose for your business and trusting our company to do your work. Cheers enjoy your stamped concrete patio. They did driveway and around the house stamp concrete job. I am satisfied with the workmanship and perfection. 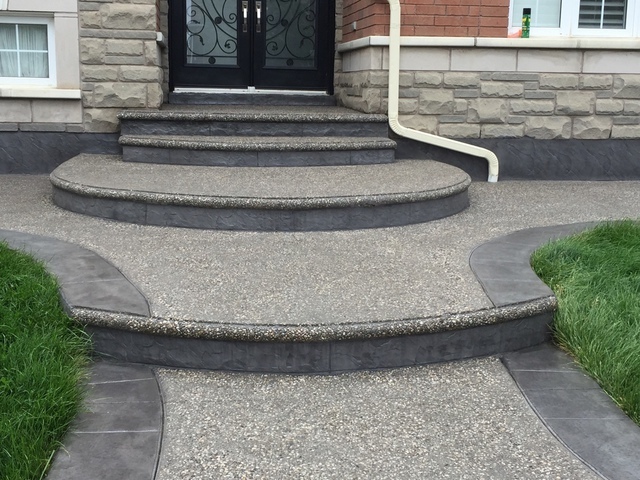 Thank you Mr. Raj it was a pleasure to do your concrete work. It's been a pleasure doing your concrete work. 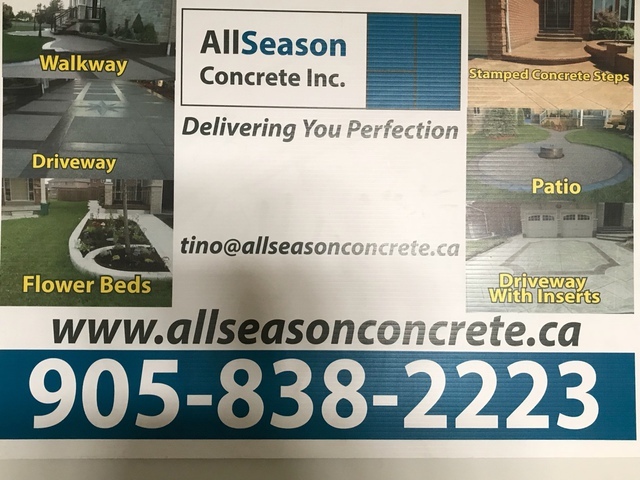 Thank you so much for giving allseason concrete inc the opportunity to do your job. It was a pleasure doing your concrete. First of all, we want to thank Altino, his crew and his wife, Paula for the exceptional job that was completed. The time estimates for completion of work was spot on. Communication with the company through Paula and Altino was outstanding. We were given regular updates on our project and what to be expecting. Questions were always answered with professionalism. Great suggestions were made and we used them. We are happy with the service that was provided. The workplace area was cleaned up afterwards. (So no complaints from the neighbours about any mess, bonus points). 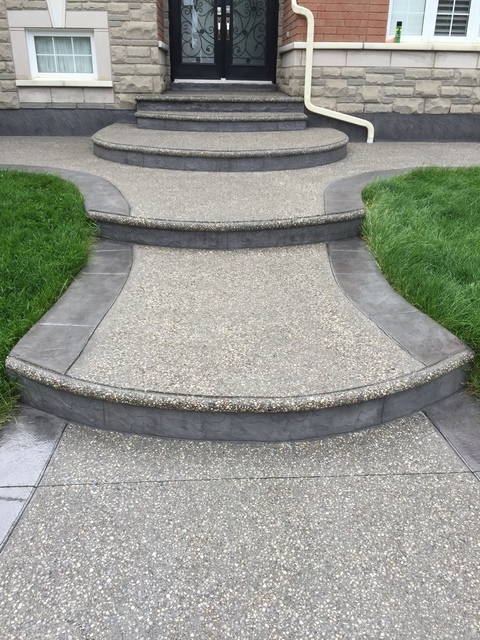 We highly recommend All Seasons Concrete Inc. and will be definitely using them in our future projects. 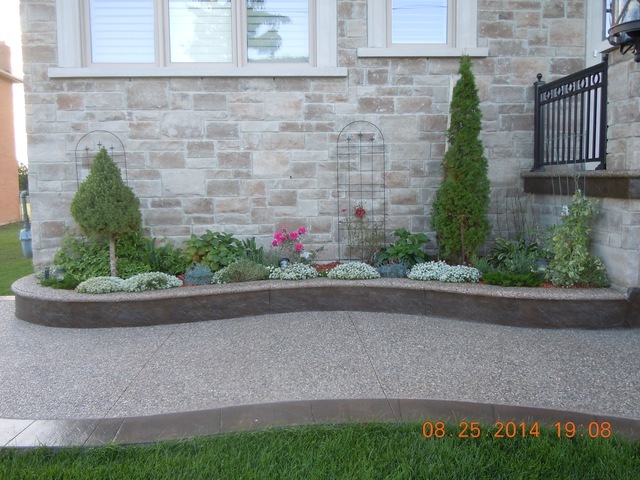 We were looking to get our front and backyard done in stamped concrete. Altino came highly recommended. He has done work for many of our family members in the past. He came to give us a quote, and was always there when he said he would be. The work that he did was truly amazing and beyond our expectations. He was meticulous with his detail and so professional. His workers were professional and clean. His craftsmanship is an art and honestly the best I have ever seen. It didn't take long for neighbours and strangers to come and see the wonderful work he and his workers had done. 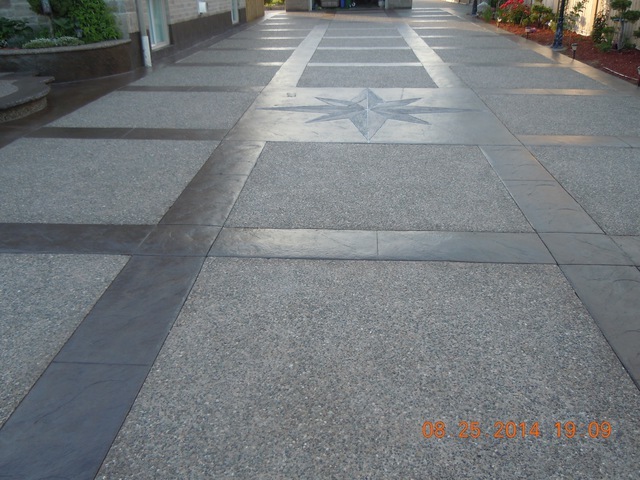 We highly recommend All Season Concrete to anyone looking for true craftsmanship and professional work. All the work was performed to our upmost satisfaction and we will continue doing business with Altino again for future projects. Thank you so much for everything!